Although they’ve been in the OS since 2004, you don’t hear a lot about Smart Folders. In case you didn’t know, Smart Folders use the Spotlight index to populate a folder with links to files on your machine. It’s a search, but it’s a captive search you can refer to all the time. 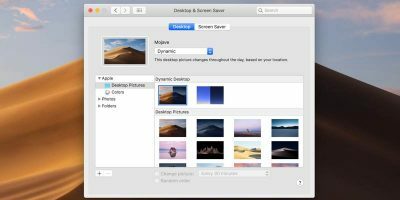 In this article we will be looking at Smart Folders: how they work and some cool uses for them. What Do You Call Smart? 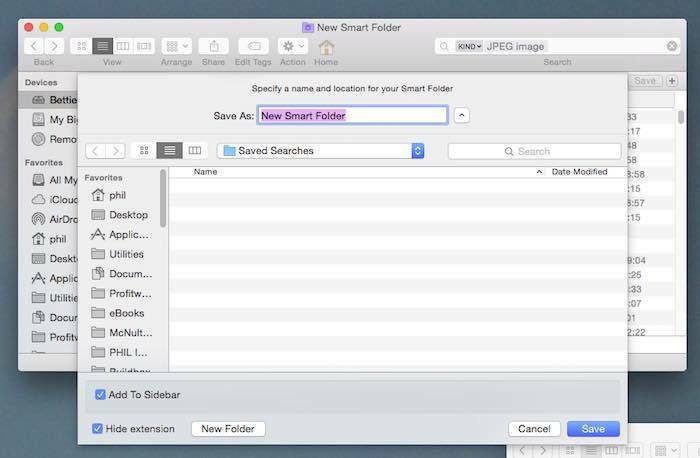 What you get with Smart Folders is not an actual folder, it’s more like a saved search. It looks like a folder full of files but is in fact links to searched files. When you come back to the folder each time, you get an updated list of links to files which fit the search criteria. Note: A word of caution: although the “files” in a Smart Folder are only links, if you delete the files in a Smart Folder, the actual files they relate to will be deleted. They are links, not shortcuts. 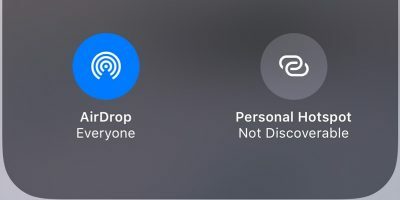 If you want a certain file to be excluded from the Smart Folder, then you can’t just delete it. Uou have to modify your search criteria to map it out. 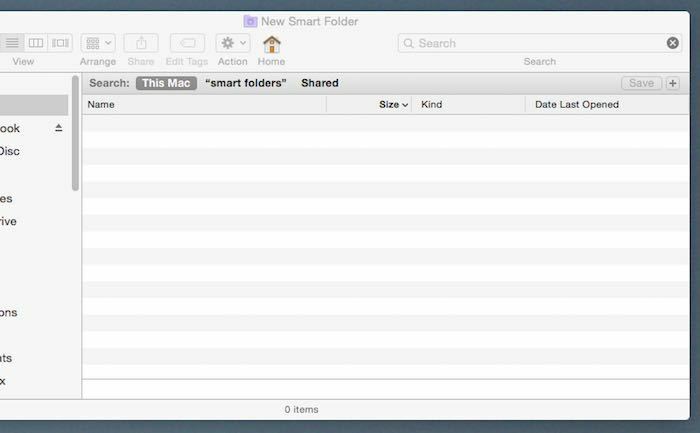 To make a Smart Folder, simply press “Command + Option + N” (Not to be confused with “Command + Shift + N” to make a normal folder). 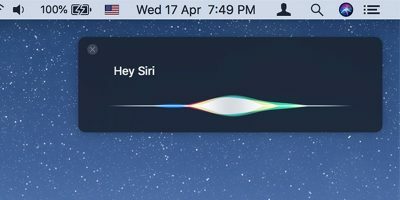 Instead of making a folder right away, a Finder Search window opens. 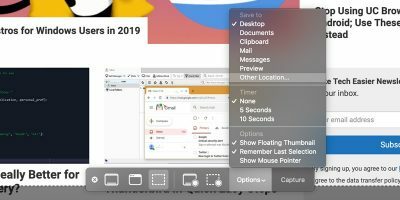 You will then have the option to save it at a specific location – the default is “Saved Searches” in your Library folder, but you can save it anywhere – with a checkbox option of also saving it to the sidebar. 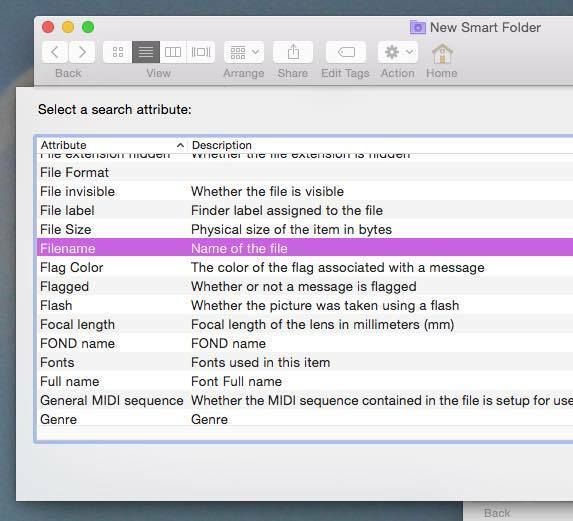 Smart Folders are really good at finding files when you don’t know what they are called, but you know what kind of file it was and when you made it. But what else are they good for? The power is all in the details. It’s easy to just search for a type of file or certain dates, but where this feature really comes alive is when you refine your search by stacking the criteria. This is something akin to boolean operations. For example, to refine our simple search for Word DOC files, you could also limit it to a date, like yesterday or within the last week. 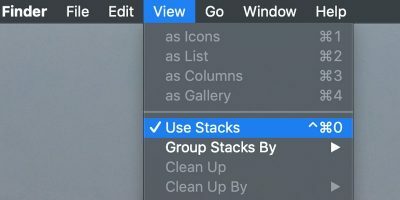 You add searches to the stack by clicking the “+” button next to the save button. Then change the drop-down to “Created Date” and “Within Last” and add seven days. This means you have a folder that only contains word documents you created in the last week. 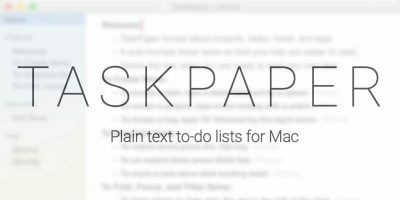 Provided you add keywords like this to your file names (and you really should), you will have every journal you wrote with Word in the last week at your fingertips. You can even search the content of the file if it’s searchable text. It’s all about being clever with your search terms. button turns to a … button. This new indented search adds new criteria such as “any of the following are true” which is a kind of OR, and “all of the following are true” which is a kind of AND. Play around with nesting these searches and you can get AND OR and NOT OR and all kinds of combinations. The powerful part is that the indented or embedded criteria are a part of the search they are attached to but separate from the other criteria in the stack. This means that IF the embedded search is not a match THEN what follows must be true, giving you a kind of rudimentary IF . . . THEN loop. 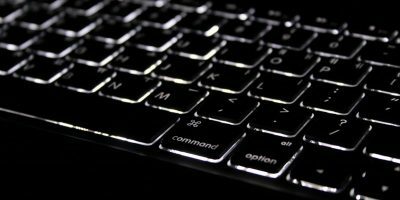 Experiment with ways of separating certain files you use from other files on the basis of what they have (contents, file name, size, date, etc.) but also what they do not have. This brings up a huge selection of file and media attributes such as altitude or the aperture used to take a picture, audio bitrate or whether a file is mono or stereo, email address of the author of an item, device used to acquire the image, file size, if the file is hidden or not and the flag colour of the file. So you can search for files over 2Gb which are hidden if you want to make sure there are no big files lurking around taking up space. There’s a lot of power in Smart Folders, you just have to use them. 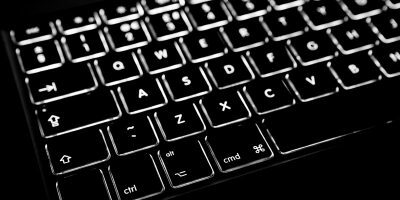 Do you use Smart Folders? Do you have a cool use for them? Do you have a problem that you suspect Smart Folders can solve but can’t find the answer? Talk to us in the comments below. I’m use running the latest version of Mac Office and the latest OS X Yosemite. when i am changing icloud password i got en error in processing “please recheck” again and again. can any one tell me sollution for this?